Established Asia network provides full service supply chain solutions across the globe. Precisely designed international air solutions tailored for import and export cargo. 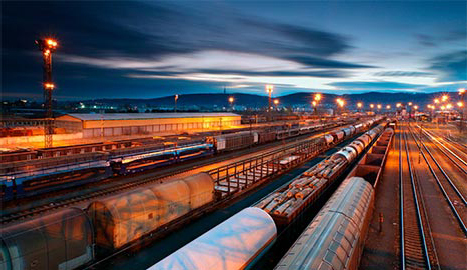 Integrated logistics technology solutions supporting today’s global economy. AIT offers flexible solutions for your Canadian transborder shipping and customs clearance needs. Strict compliance with industry standards and rigorous adherence to performance metrics. 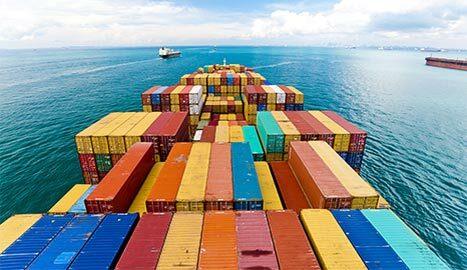 Leverage our cost optimization with end-to-end reliability with a seamless transportation and expansive ocean network of steamships, co-loaders and global carriers that specialize in strategic, transactional and niche services. 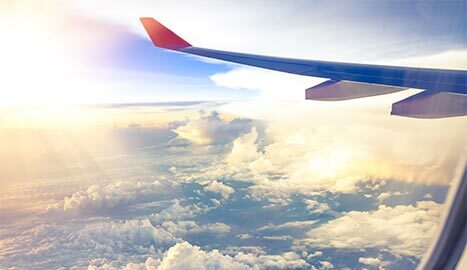 Our air procurement strategy allows for partnering with the industries most recognizable global air carriers. This network provides capacity advantages for import and export commodities with national gateway management. 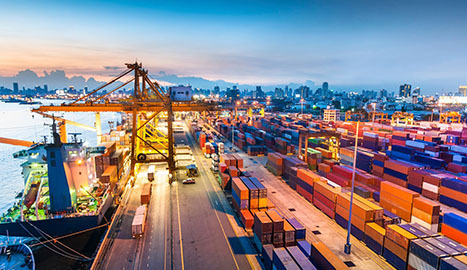 Strength in numbers, as a non-asset based carrier, scalable solutions are developed to meet the transit demands of even the most complex supply chains. 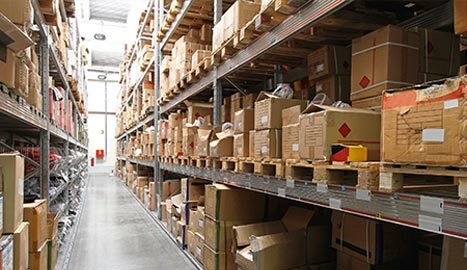 Designed to accommodate an exceptionally wide range of commodities, our warehouse management solutions help your business cost-efficiently move goods across the nation and around the world. 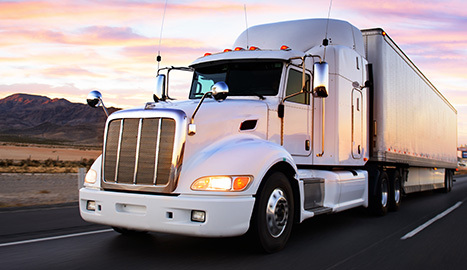 With the combination of transportation modes requiring specific shipping demands, providing cost-effective, seamless and reliable logistics plans is critical to deliver a complete supply chain solution. 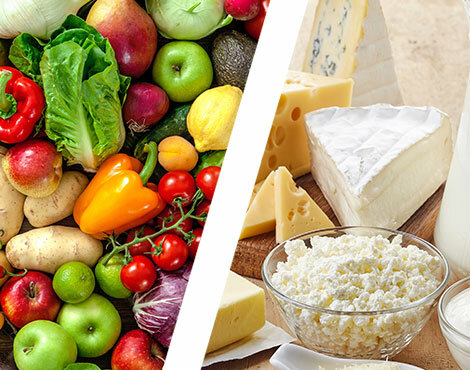 Product integrity is ensured by our temperature-controlled facilities dedicated to cold chain shipping. Cargo protection is the first lines of defense in designing secure and compliant logistics plans. 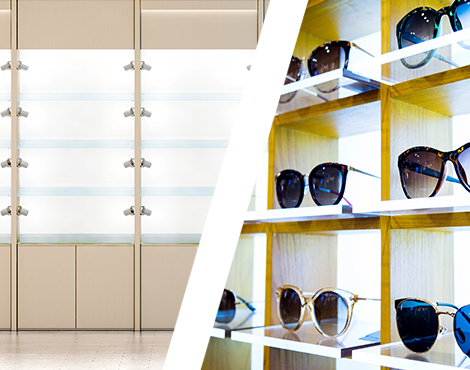 Supported by robust technology, we deliver retail products to your customer’s front door. Blending a global infrastructure with product knowledge provides a modern retail logistics solution. Our team streamlines processes, creating value for both your operation and your customers. AIT provides white glove services for labor-intensive deliveries that demand extra care and attention. Our global partner network is dedicated to achieving AIT’s measurable standards of world-class service and high performance. 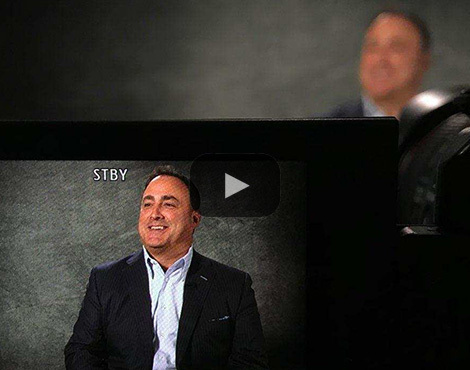 Trust, Ethics, Collaboration, Innovation and Passion for Customers. If you’re driven to advance the efficiency of the modern supply chain, you’ve come to the right place. 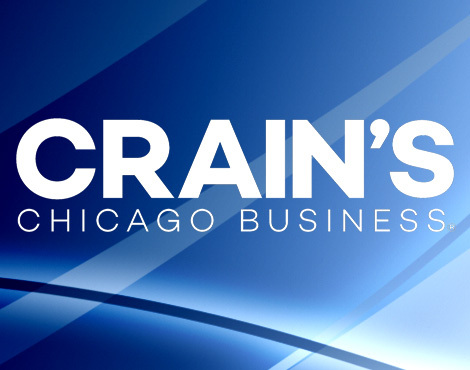 AIT's President and CEO participated in a logistics roundtable discussion that was featured in the November 26 issue of Crain's Chicago Business. 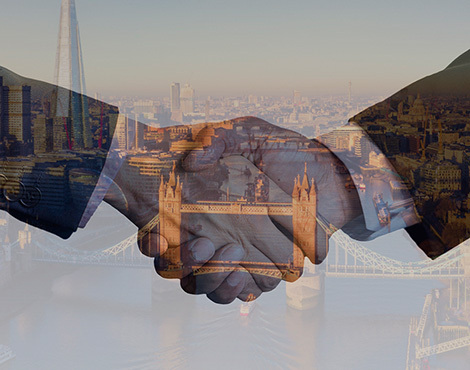 The expansion of AIT's global network fulfills a long-term organizational goal that will enhance support for the company's many customers with supply chains in the UK. 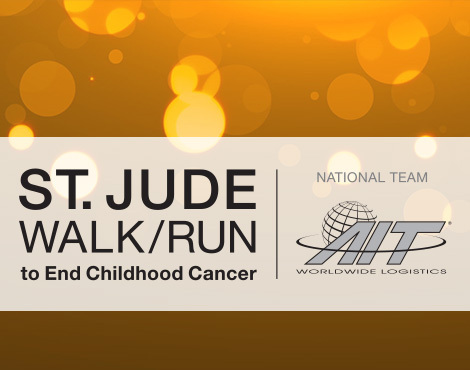 More than 20 teams participated in St. Jude Walk/Run to End Childhood Cancer events across North America.